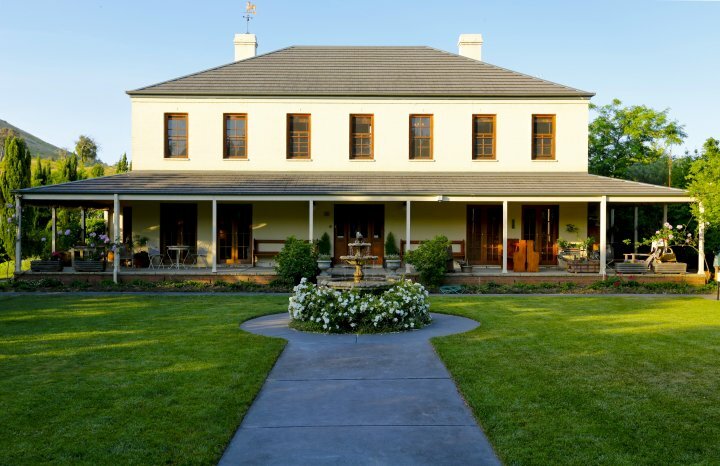 Want to escape to the countryside You can't go past the comfort and charm of Ginninderry Homestead (just 15-20 minutes from the heart of Canberra) perfect for couples, a corporate alternative, or group get-together. 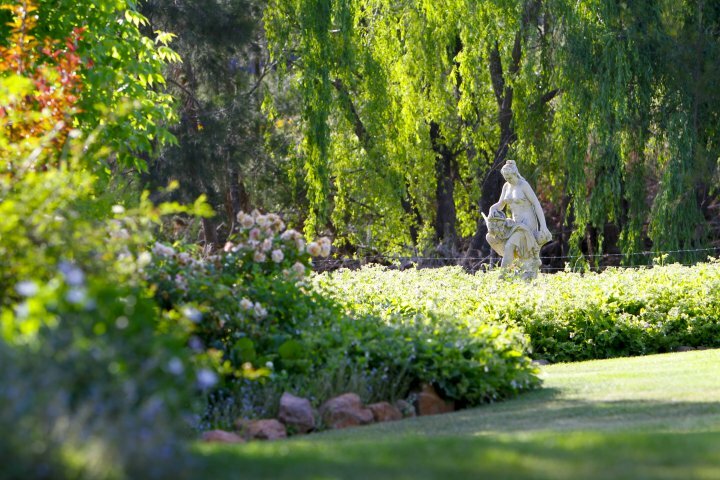 This exclusive retreat possesses beautifully manicured gardens and unique 4.5 star accommodation. This luxurious homestead, situated on a 70 acre estate, comprises four queen ensuite rooms (Deluxe or Superior) all tastefully decorated with antiques and sumptuous soft furnishings. The Cottage - 1 bedroom self contained, with secure courtyard, is also furnished with antiques and set in the Georgian gardens. It is now available and suitable for pets. Ginninderry offers understated elegance and charm, while providing modern comforts. Chat or doze away in a comfortable chair on the verandah, stroll through the gracious gardens, or relax beside the trickling creek. Enjoy the calm, simply magical! 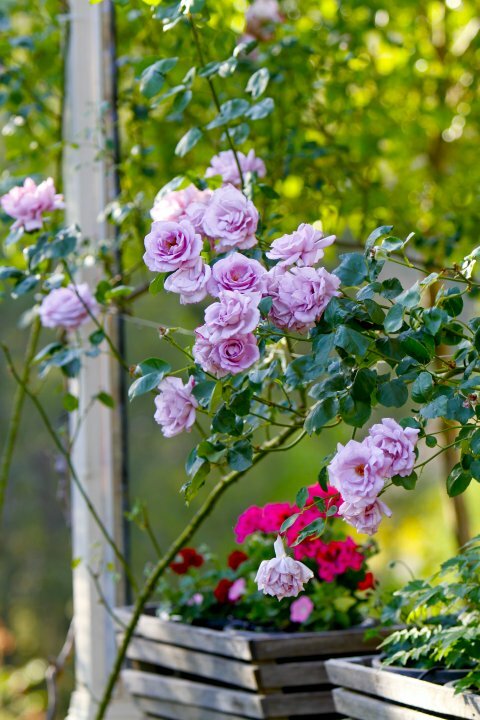 We have a passion for our oasis and would love to share it with you. This is surely one of the best places to say in - or just outside - Canberra. 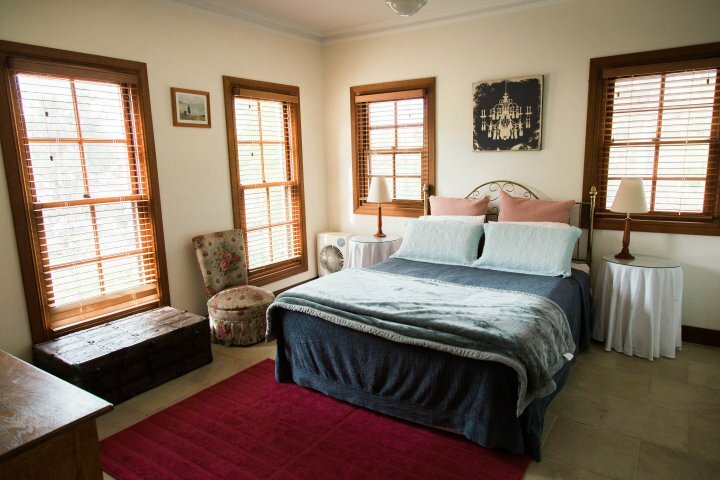 The homestead consists of four cosy queen-sized rooms filled with antiques, and the place is run with the efficiency and attention to detail you would expect of a modest boutique hotel, with facilities to match. 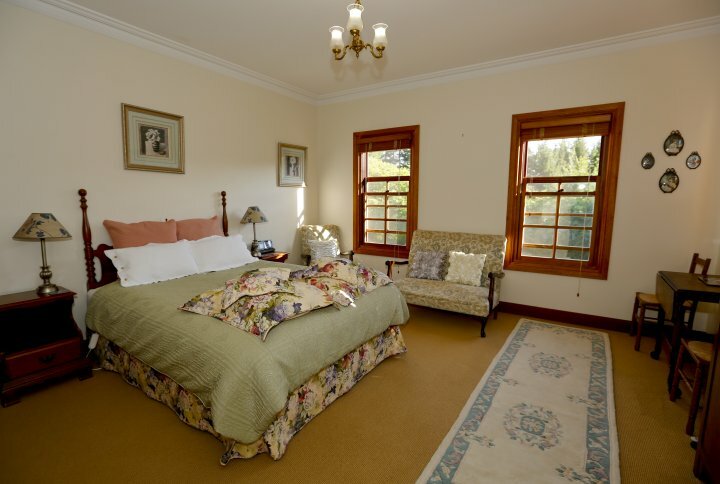 Cosy and comfortable yet spacious, our deluxe queen ensuite rooms offer a small lounge area, antiques, sumptuous soft furnishings and beautiful views of the manicured gardens. 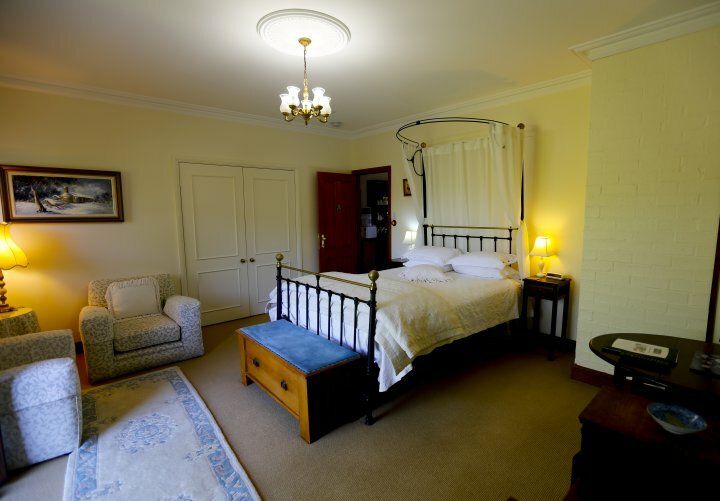 Tariff also includes use of the communal formal lounge room, upstairs sitting area (with tea/coffee making facilities), veranda and surrounding gardens. 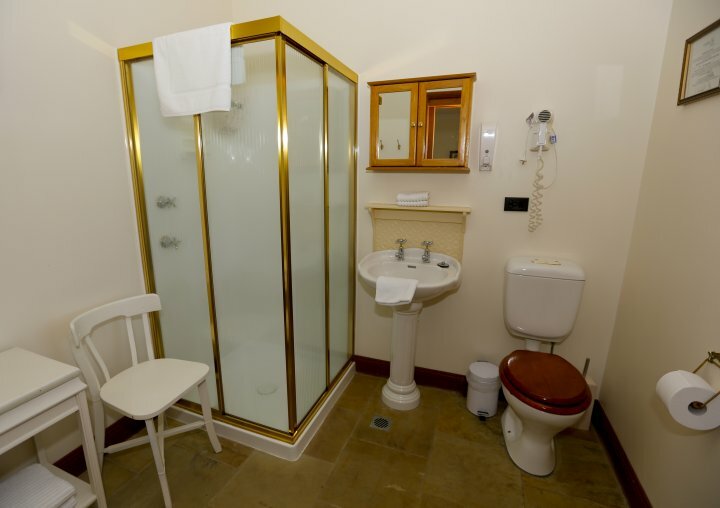 Our guests just love these large queen ensuite rooms! 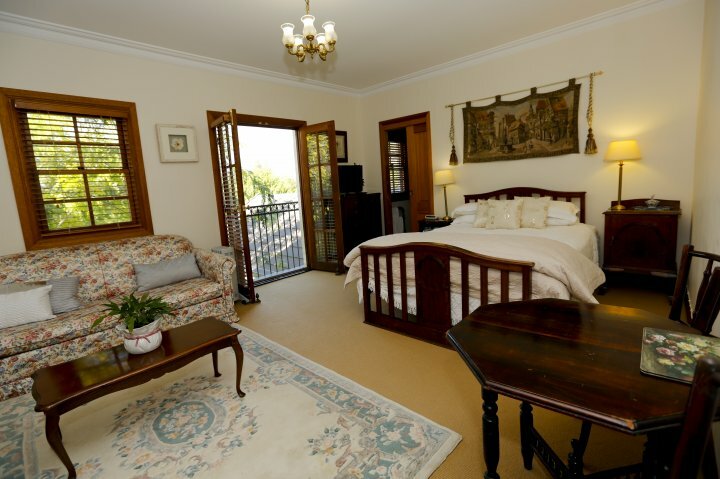 Offering wonderful views of the meandering creek and hills where the kangaroos reside, fine furnishings, lounge and antiques which make for a worldly feel. In addition, our spacious superior rooms offer beautiful French doors, a small dining table, top of the line linen, DVD player. Why not make for a superior stay Treat yourself. 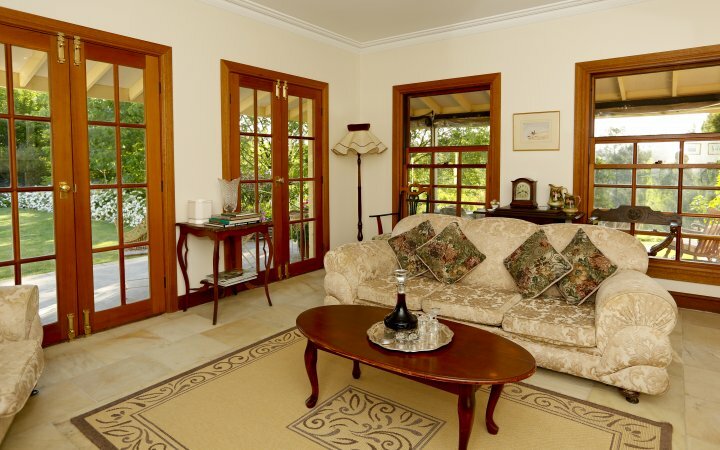 Tariff also includes use of the communal formal lounge room, upstairs sitting area (with tea/coffee making facilities), verandah and surrounding gardens. 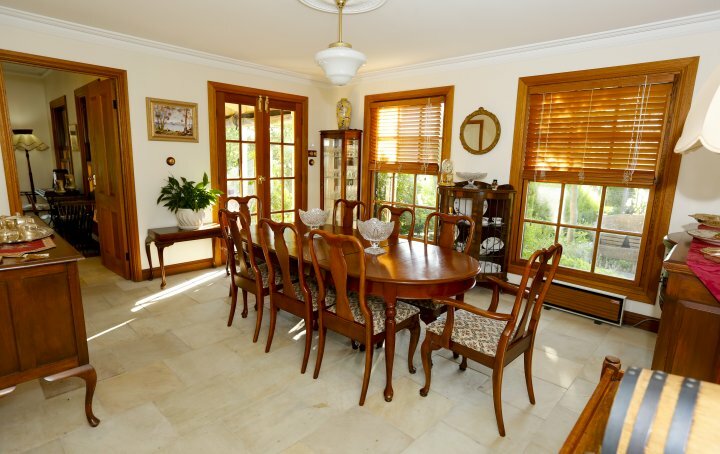 Located nearby The Homestead and settled among magical gardens with views over a pretty creek and further farmland. 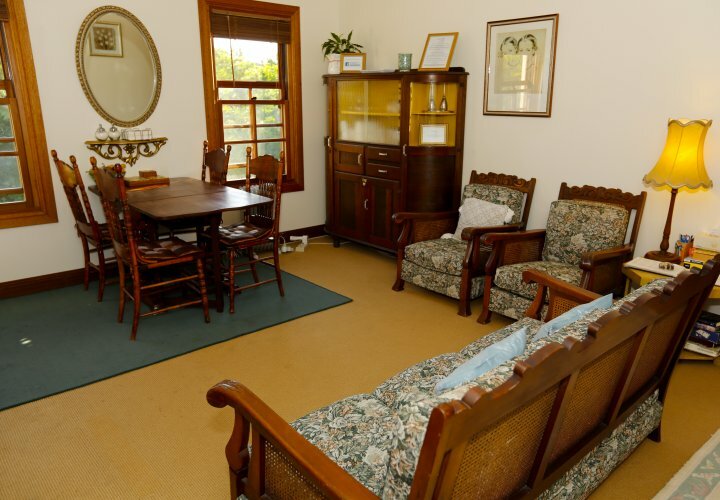 Fully self contained and furnished with antiques and quality linen. 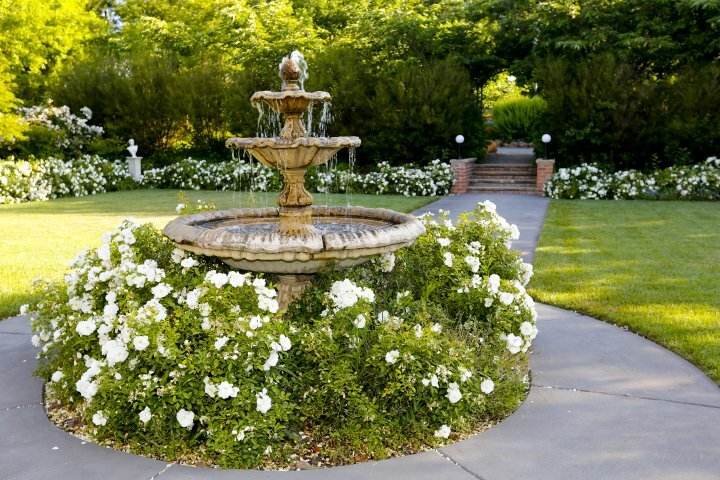 The pretty courtyard caters to pets and offers a BBQ and eating area beneath the shade trees. 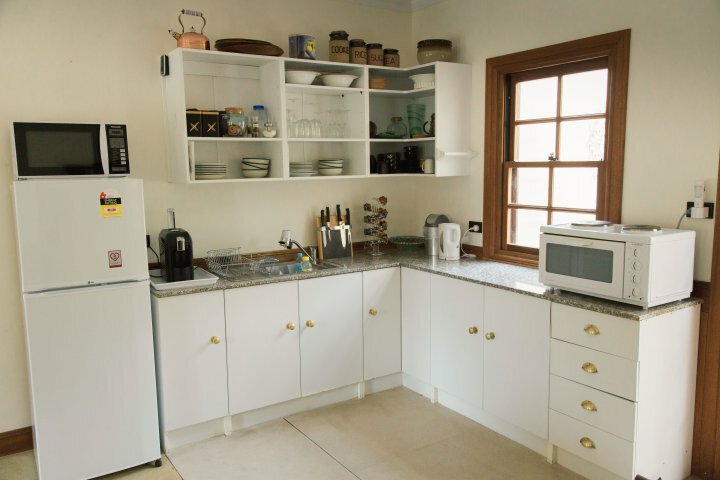 Comprises 1 bedroom (Queen bed), lounge, dining, kitchenette, bathroom/laundry, secure courtyard. PLEASE CONTACT YOUR HOSTS TO OBTAIN ENTRANCE CODE FOR FRONT GATE AFTER BOOKING, if your estimated time of arrival (noted on booking) has changed, you have made a same day booking (to arrange your check-in time), or you require comprehensive directions. Check-in is after 3.00 pm and check-out is before 11.00 am. Early check-ins and late check-outs are available at $20.00/room/hour (with prior arrangement). 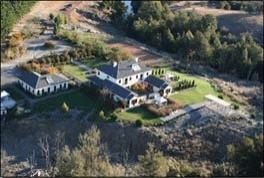 This includes access to the property and surrounds. Property not suitable for infants and children under 16 years of age unless part of a group booking. Parking available around our turning circle. Undercover parking available for $10/car/night (with prior arrangement). Directions once on Southern Cross Drive. 5.The property is marked with Ginninderry Park. 6.To enter, press XXXX (provided on booking confirmation) on the touchpad then CH1. The gate will open and close automatically, you will need to use this pin again on your final departure. 7.Proceed to reception through the front door of the Homestead. Just minutes from local wineries, the Australian Institute of Sport, Cockington Green Gardens or just 15-20 minutes away from the War Memorial, National Museum of Australia, National Gallery and more!